accommodate classes nicely. Also, having a sliding door that leads directly into the best little coffee shop in Billings is a huge perk! chain Billings most likely has it within 5 miles of the gallery. Airbnb is also an option I and many of my friends have used in the past in other cities. 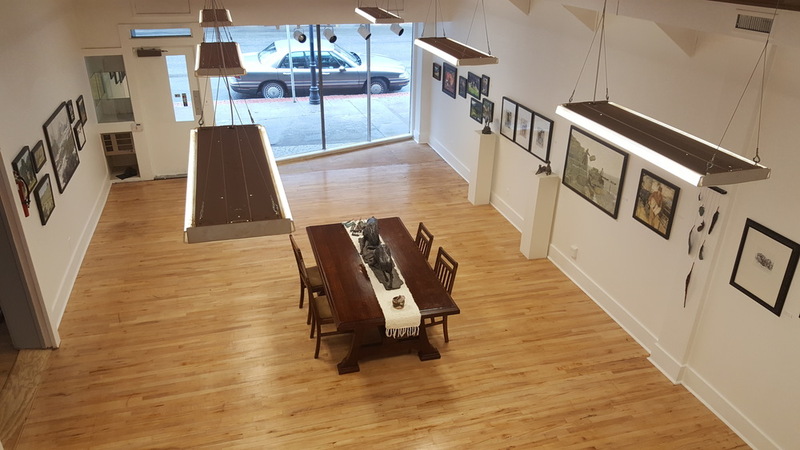 | Downtown Billings offers a wonderful selection of dining options within walking distance of the gallery. Refunds are available until 30 days before the workshop. the cost is nonrefundable unless we are able to fill the spot with another student.